Have you ever been on a cruise? If you have, you will recognize these things about the cruise. Cruises have Onboard Credit Card for all expenses. Do you accept credit cards and do you have a credit easily available for your customers? One online site states "On a 7 day cruise a couple will average $400-$600 in extras." Another site tells cruisers to expect to spend an additional 40-60% above the cruise fare. The cruise lines are very good about offering add-ons. Do your customers spend 40-60% more than the basic repair or replacement cost? Cruises have coupon books for on board and at ports. Customers are looking for “deals” to save money. Are you giving them coupons and add-on discounts? Cruises have constant marketing even on in room television. Do you have a constant on going marketing campaign? Cruise ships have daily newsletter with schedule, coupons, and marketing. Do you Techs have handouts and literature to give to the customer? Cruise ships have seminars on the ports and the cruises port activities to sell extras. Does your website or blog have educational material for the customer to learn about new products and services? Cruise ships recommended places to buy in port (the cruise line gets paid to do this). Do you have add-on products or services that a subcontractor might provide that you receive a referral fee for? 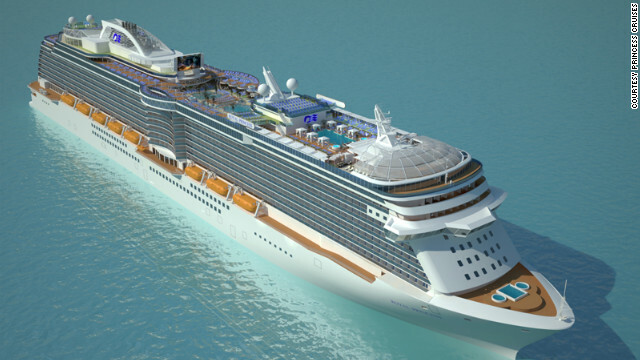 Cruise lines have frequent cruiser cards with perks. Do you have a preventative maintenance plan with extra perks for repeat and ongoing customers? Cruise companies have monthly magazines, e-magazines, and other mailings and e-mailings. Do you have a newsletter that goes out at least twice a year and monthly e-mailings? Cruise lines have group discounts. Do you have affinity cards for employees of your commercial accounts with a discount? 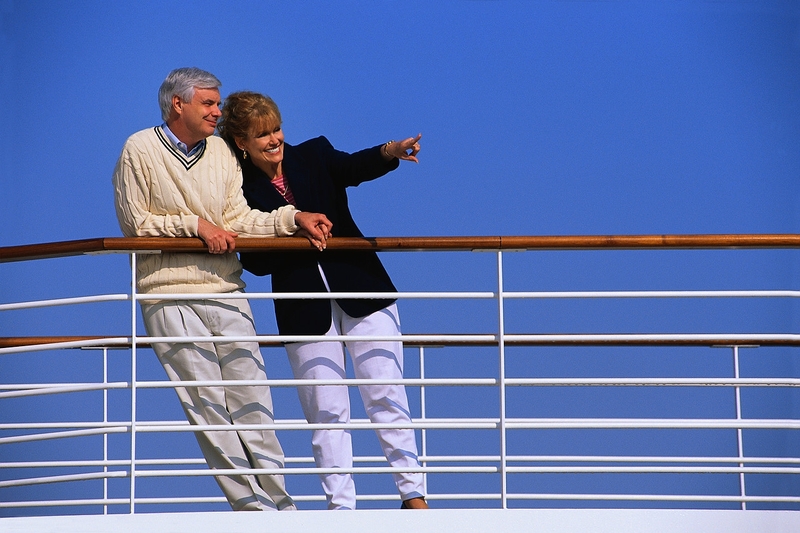 Cruise ships have special cruises for those with special interests. Do you have products and services for those with special needs and do you market to them? An example might be backup sump pumps in areas that have a high water table. Do you actively cater to special groups with your products and services? Cruise lines are selective in the people they hire. They must cater to customers, be friendly, they are well trained, they are clean cut and neat, they all wear complete uniforms. Do your Techs and in house employees fit this bill? Cruise lines have systems in place in every operation. Does your company? Are you offering a list of options for your customers? Are you constantly marketing in a variety of forms? Do you cater to special groups? Is your presentation from the beginning to the end of a transaction with a customer friendly, with clean cut neat professionals who use a proven system to make it a wow experience for the customer? If you have been on a cruise you can relate to each of these. If you have not been on one, you should try it and see these things for yourself. I admire your heating and cooling blog so much. Keep it up. I recommend your blog for my friends because of getting the best heating and air conditioning info. Thanks and keep doing like that! Hey there! Thanks for sharing this article, it has been a very interesting read. I've been meaning to get more involved with heating services in Anchorage, Ak for some time. My best friend moved down there not too long ago and she had been talking about her heating. I don't know why but I wanted to try and see if I could learn anything and help her with it.